3 ton overhead crane belongs to the light duty bridge crane that is suitable for the loading and unloading various small materials. The bridge crane is suitable for assembly and maintenance work and is ideal lifting equipment in some special conditions. This series of products has first-class flexibility and is suitable for almost any industrial scenario. 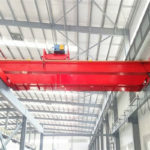 It combines the latest advanced design with durable electronic components and first-rate computer intelligence, which ensures the overall controlling ability of material handling. Our company not only has quick service, but also has the specialization and humanity service. With high and good performance, highly durable wire ropes and remote controlling operation, safety performance has been significantly improved. With the speed control, it can ensure that the load can be moved at an optimal speed, which not only helps to improve the controlling ability of the load, but also improves the working efficiency while saving energy. 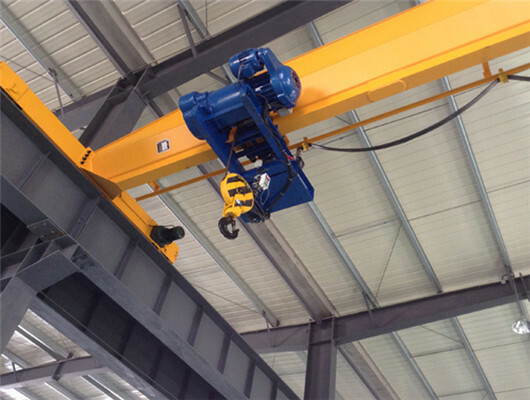 Weihua training center not only provides training for technicians and testing personnel, but also provides systematic and comprehensive equipment training for customer service personnel and crane operators. Our company makes the customers first, which aims to relieve customers out of worries, so that clients can put more attention to the development of production. Our company’s cranes can make your life easier. 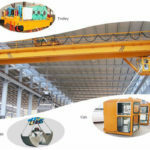 It mainly produces two types of 3 ton overhead cranes. One is the basic crane model, which equips with a number of functions that can assist the operator. 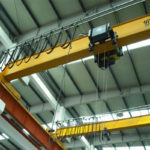 The other is a special crane, which requires only an operator to set it up and can automatically perform repetitive or complex operations, which is especially important in severe conditions and dangerous environments. The bridge crane can not only reduce labor costs, track inventory information, optimize storage solutions, reduce production losses, increase productivity, but also reduce capital costs associated with forklift systems. Some common applications include steel coil and roll processing, waste renewable energy, shipbuilding, container handling, food production, metal processing, and general manufacturing. The product adopts the latest lifting technology. Each lifting product of our company is designed with the latest R&D results in the field of engineering, which ensures its advanced technology. With the continuous development of technology, our cranes can also be continuously updated. Currently, our products have been delivered to over 60 countries and religions. 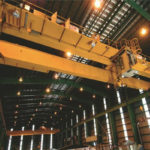 We can supply the customers from all over the world with a variety of overhead cranes. The product equips with intelligent lifting equipment. The product combines into automation and mechanical transmission technology. The firm applies the advanced microelectronics technology, power electronics technology, optical cable communication technology, hydraulic technology, and some special control technologies to achieve functional management. The mechanical drive and control system can safely operate these parts of cranes. The material handling system made up of cranes is more flexible, which can be suitable for production modes with limited space and some special environments. In addition, we use the unique technology to optimize the lifting design. The product adopts the reasonable design in the electrical system. Each part of the control circuit adopts the check-in seat, which greatly improves the efficiency of installation and maintenance, then eliminates some faults. 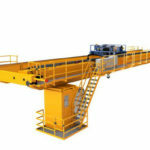 The bridge crane not only reduces labor costs; optimizes storage options; reduces production losses; and increases productivity, but also reduces capital costs associated with crane component systems. It incorporates the latest lifting technology. It can be used for shipbuilding, container handling, food production, metal processing and general manufacturing factory. The product adopts new structure with aesthetics and integration. Through long-term development of our company’s crane, we introduce a frequency control with three-in-one drive way. The product uses cast structure including a small size, fast heat dissipation, light weight, low noise. In the field of electronic control, we have developed a speed control system with good performance with low cost, safety and high reliability. In addition, the crane has high-speed, durability and specialization. 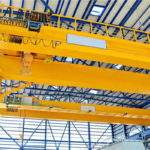 As the scale of crane industry continues to expand and production efficiency increases, which enhances the demand for small-scale and high-speed overhead cranes to grow. 3 ton overhead canes have become an important part of lifting equipment production processes. They are not only easy to use and maintain, but also better safety and fewer failures. Owing to simple operation, it can have long average failure-free working hours and long service life. 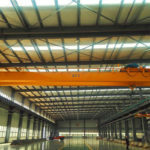 3 ton overhead crane belongs to the light duty overhead crane. 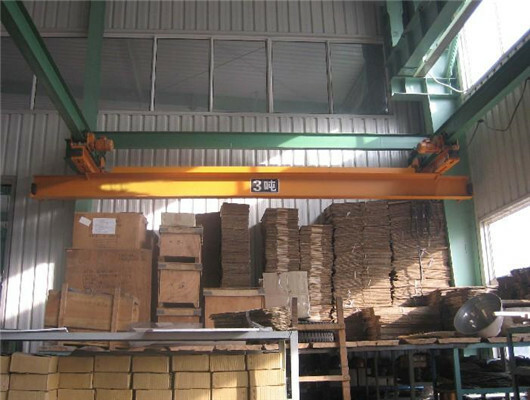 It is the lifting equipment which has wide conditions of usage. Generally speaking, the product has the structure with single girder. 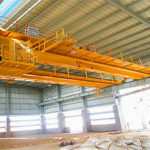 If you want to carry heavy objects, you can choose other types of bridge crane. According to national standard, the product integrates domestic advanced technology to increase its working ability. As the leading manufacturer and supplier in China, we should be responsible for our products and customers. We can design different types of 3 ton bridge crane. You can choose the single beam or double girder. In addition, we can make the non-standard design according to user’s requirement. If you want to learn more information about the equipment, you can contact us and ask our staff. We can provide you with product’s lifting capacity, the span, the speed, main dimension and other details. 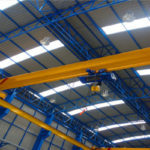 Are you researching for the 3 ton overhead crane? Please get in touch with Weihua as soon as possible. 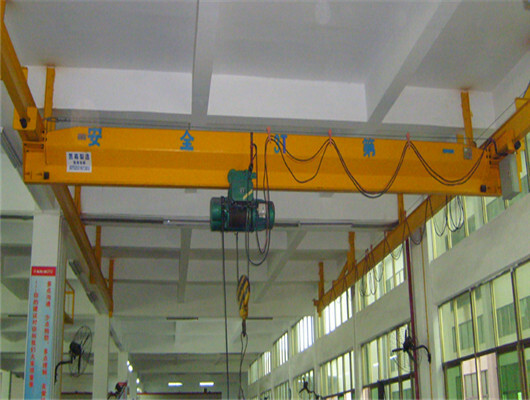 In fact, the 3 ton overhead crane has reasonable structure. The entire machine can set other safety device. According to the utilization and load condition, we can install the driver’ controlling room or remote controller. After over 30-year development, we can design the products which can meet the users’ demands in construction machinery. The overall technical level has reached the advanced class of similar cranes at home and abroad. The crane increases the service space of product. As a result, it can reduce the equipment’s cost. It is widely used in the harsh environment at the temperature of -25 to +40 degrees. 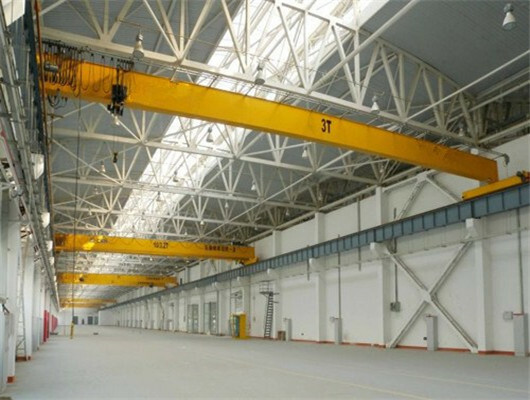 If you want to order or purchase the 3 ton overhead cranes, please contact us. We will give you the reasonable discount.